The devices, which harness Bluetooth technology, a type of electromagnetic frequency (EMF) radio wave that can transmit data, are in dangerous proximity to the user’s inner skull, literally rubbing against it. 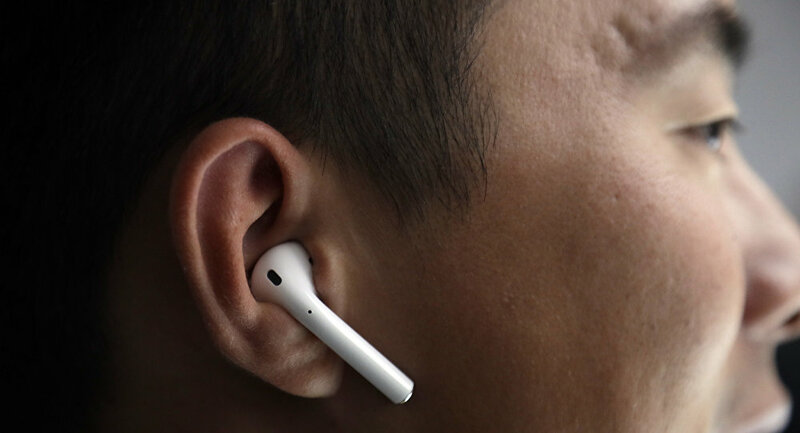 “My concern for AirPods is that their placement in the ear canal exposes tissues in the head to relatively high levels of radio-frequency radiation”, said Jerry Phillips, a professor of biochemistry at the University of Colorado, who is among those who signed a petition calling for “protection” from the technology. 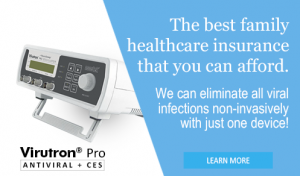 “Based upon peer-reviewed, published research, we have serious concerns regarding the ubiquitous and increasing exposure to EMF generated by electric and wireless devices”. The petition further mentions such diagnoses as cancer, neurological disorders, and even DNA damage, citing research that links these to EMF exposure, and hence, the use of wireless headphones. The document also brings up recent findings by The International Agency for Research on Cancer, suggesting that EMF “possibly” has “carcinogenic” effects on humans, since high levels EMF can increase heat and thereby boost cell growth in human bodies. “By not taking action, the WHO is failing to fulfill its role as the preeminent international public health agency”. More specifically, Dr Andrew Goldsworthy, a retired lecturer from the Imperial College of London, one of the top three UK universities after Oxford and Cambridge, described “The Biological Effects of Weak Electromagnetic Fields” at length in a publication dated March 2012. With this exposure close to the head, like in the case of headphones, the blood-brain barrier thins and weakens, leading to neuronal damage, DefenderShield cited Goldsworthy’s research. Meanwhile, some scientists, bioengineers in particular, have accused the aforementioned petition of cherry-picking varying data to prove the negative effects of EMF waves, suggesting the given arguments are not credible enough and citing the radio waves in headphones to be too minuscule to cause any harm. “There are many thousands of papers of varying quality and relevance to health that point in all sorts of directions”, Kenneth Foster, a professor of bioengineering at the University of Pennsylvania, insisted, adding that there is no objective evidence of harm that EMF may inflict. It’s not true that there is no evidence of harm from EMF radiation especially in the S-band range.